Amanda Allen is the founder and managing attorney at Aguirre Allen Law, where she practices business and real estate transactions, as well as litigation. 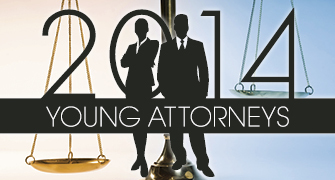 She provides legal services that are approachable, efficient and effective. Her practice focuses on helping clients grow their businesses, resolve disputes, pursue or defend against litigation and manage risk in business transactions, such as partnership agreement and leases. She represents a broad range of clients including individuals, small-business owners, property owners, nonprofit organizations and entrepreneurs reaching for big dreams.